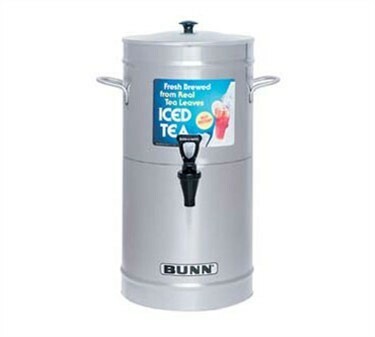 Keep staple beverages, such as iced tea, on hand with this Bunn-O-Matic 3 gallon iced tea beverage dispenser. Designed to hold 3 gallons, this iced tea dispenser features a lid, knob, instructions and includes its own cleaning brush. 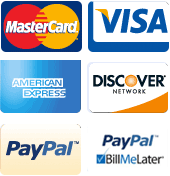 By Franklin Machine Products, the part number is fmp-190-1182.